Visit Burger King in Manchester Airport Terminal 1 and 2 for that quick bite before your flight, with 100% beef, flamed-grilled burgers served quickly. Why eat at Burger King? Burger King and the Whopper are two of the most recognisable names around the world. With BK's total commitment to quality, you can enjoy great tasting burgers, fries, soft drinks and children's meals. 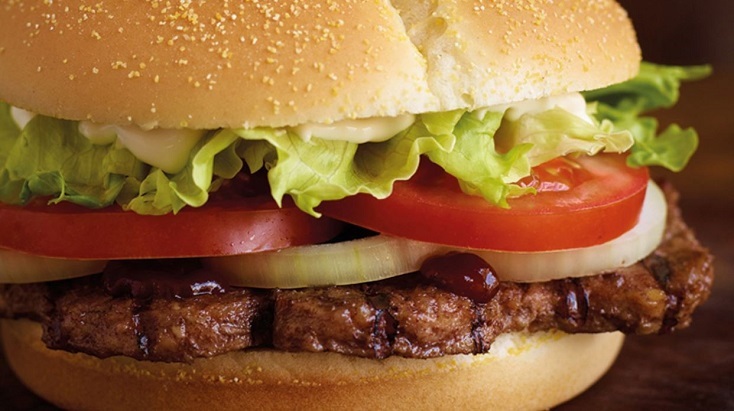 BK’s flamed-grilled burgers are made from 100% beef and are always served quickly, efficiently and with a smile. Visit in Manchester Airport Terminal 1 and 2 for that quick bite before your flight.